Pierre Monteux is the ideal interpreter of Ravel, that great teaser and lover of mystification. Born less than a month apart in 1875, the two men were bound to come together in pre-war Paris, which was such fertile ground for artistic novelty. 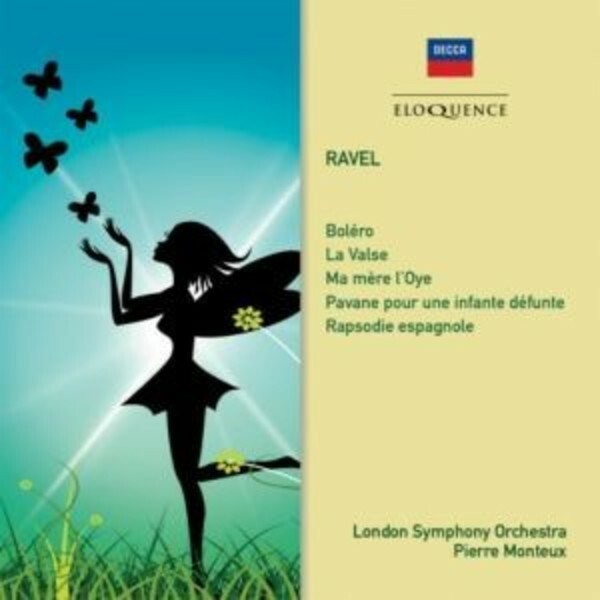 In 1964 Monteux made what was to become his final recording with the London Symphony Orchestra - a disc of Ravel's music for Philips of Bol�ro, La Valse and Ma m�re l'Oye. Three years earlier he had recorded Pavane pour une infante d�funte and Rapsodie espagnole for Decca. The performances reveal a perfect harmony of mind between conductor and composer - Monteux spoke Ravel's language in everyday life.